Warming a pet with a battery operated heater.Keeping a dog or pup warm. Dog heaters for puppies and dogs. The pet heater is insulated to prevent burns. The dog heater is low voltage, weather proof and portable. Keeping pups warm with a small puppy heater. Warming small pets safely with small heaters. The small heater for pets can be run on batteries or solar energy panel. Pet heaters that are ideal for puppies. Heating for a pup and heating for a dog. powered cocoon heaters for the price of one. The small pet heater can operate from solar power or connected to a solar panel & battery. A small transformer or stand alone battery can also provide your small pets with relaxing warmth for many winters. electrical controls are protected from active puppies. Temperatures are automatically altered. 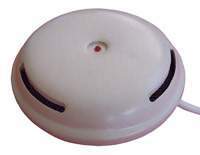 small transformer can also be safely used for heating. Heat is channeled through vents Directing warm air in your pets home is easy with the small fan heaters "unique air flow"
found around a pups resting area. supplied with every small heater. 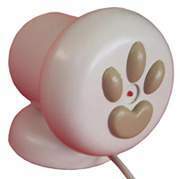 Pup heaters operate safely around pets that are not house trained. heater automatically maintains a safe heating range for your pet. Puppy heaters can be operated in doors or exposed to weather. 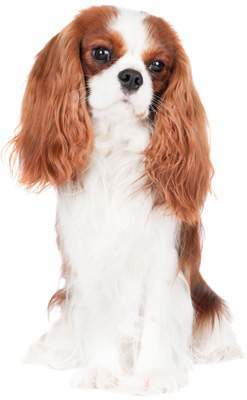 Puppy heaters cost less to operate continuously for a month than a can of pet food. Regulators control & maintain the correct level of safe heating for your pet. be located outdoors exposed to wet weather. Battery power can safely operate the small heater. Heat radiates through the vents to provide warmth. There are no elements touching the wall of the heater. Heating is generated in the interior of the touch safe heater. floor or wall of your pets home. No tools are required and fittings are supplied. Heaters are protected by a manufacturers 24 month warranty. Connections to the small pet heater and power leads must be weather proof or kept in a dry safe pet free area transformer or *battery SUPPLIED unless otherwise stated. Read the pet heaters operating & connection instructions that are provided.